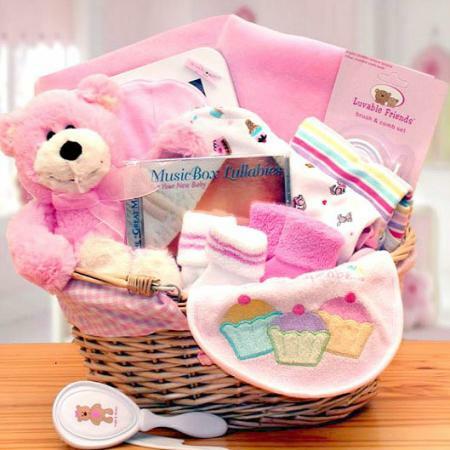 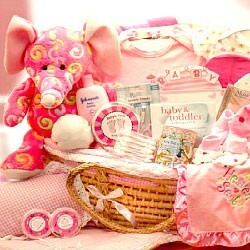 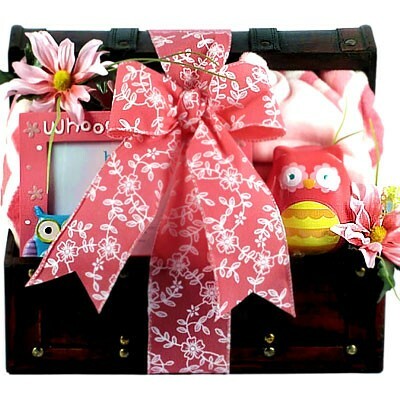 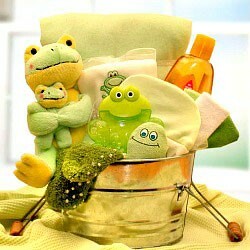 A baby girl gift basket that will have everyone raving! 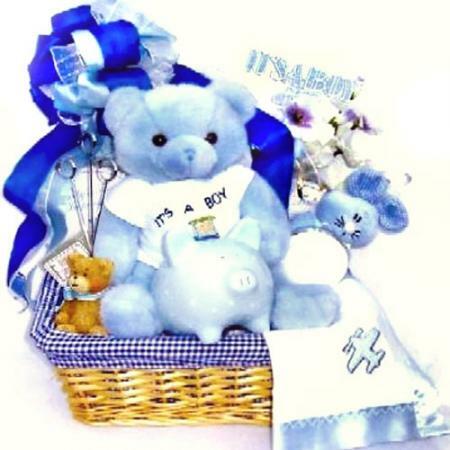 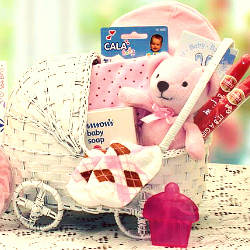 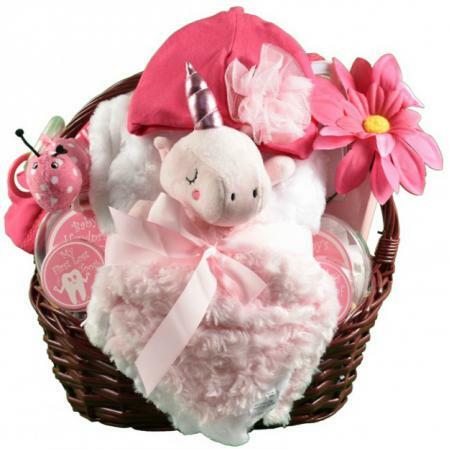 The adorable cow themed baby gifts inside this special baby girl basket are simply darling. 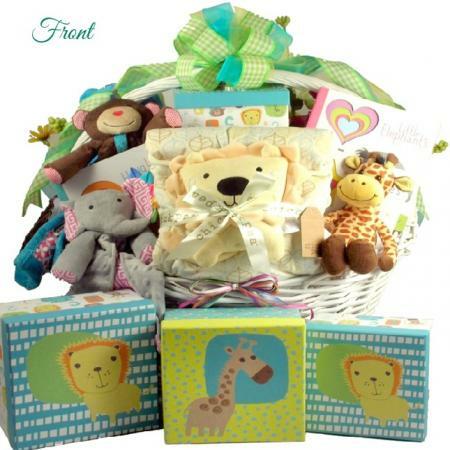 Want to send a baby gift that's sure to be talked about for years? 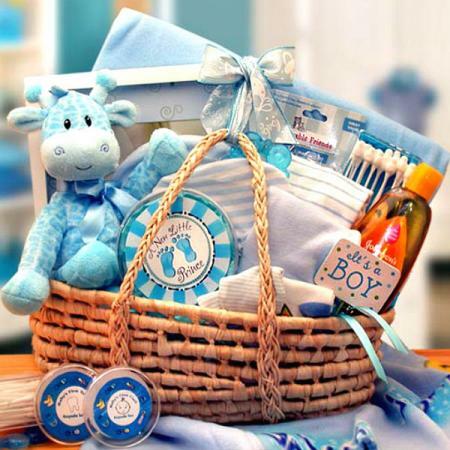 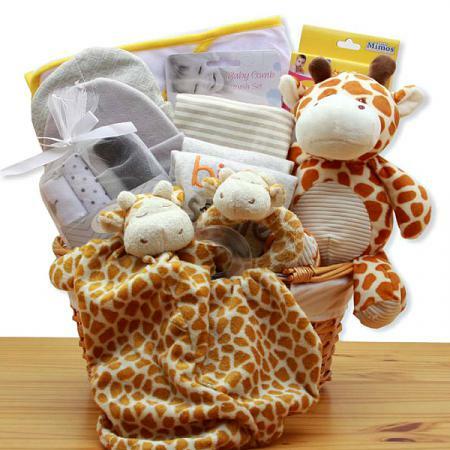 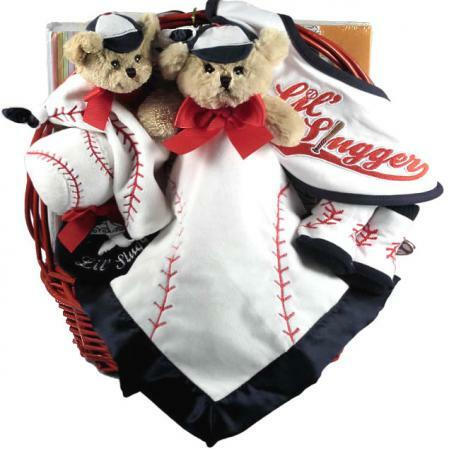 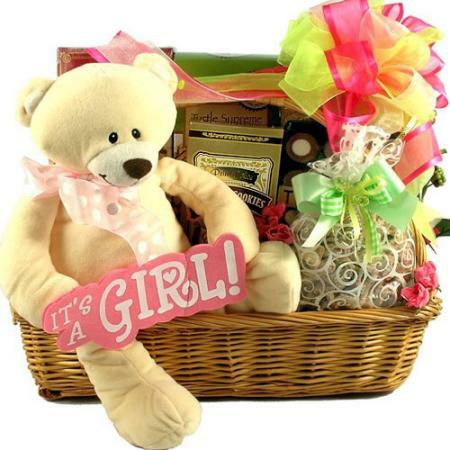 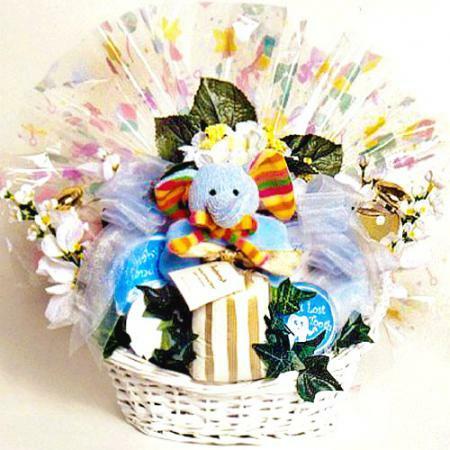 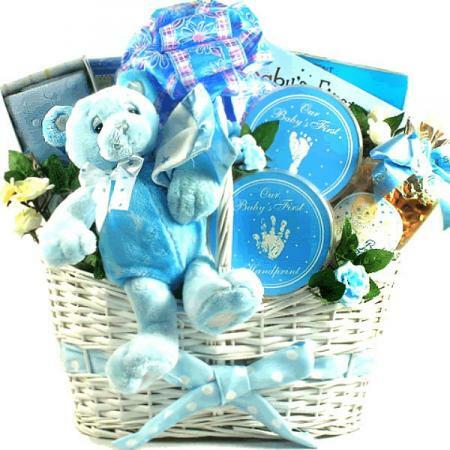 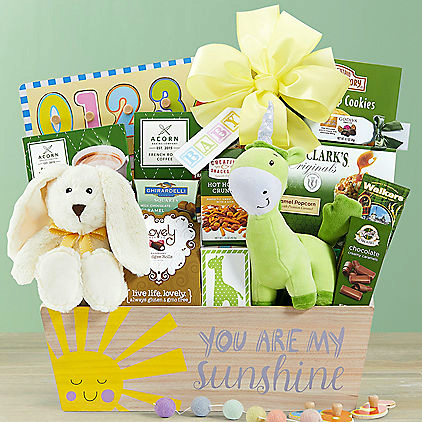 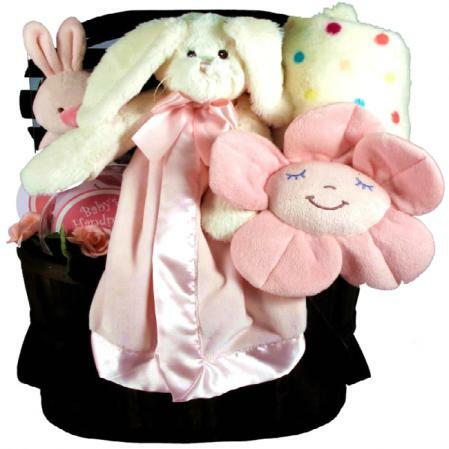 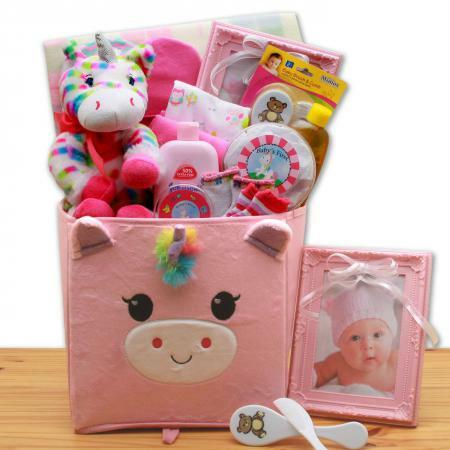 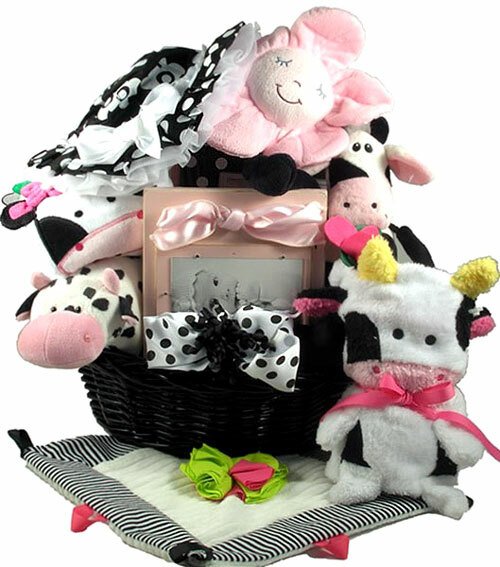 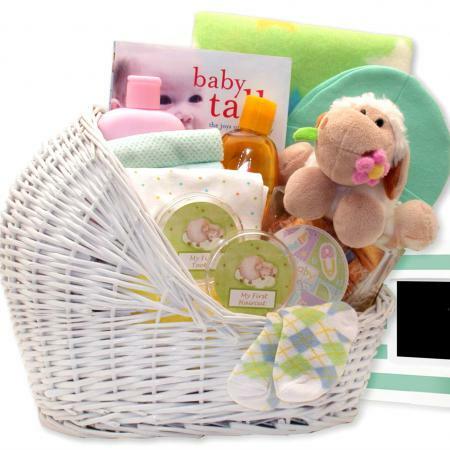 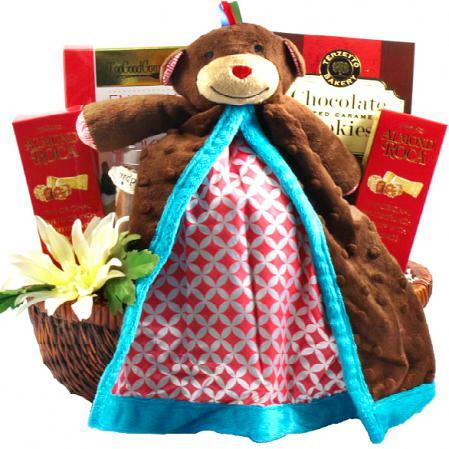 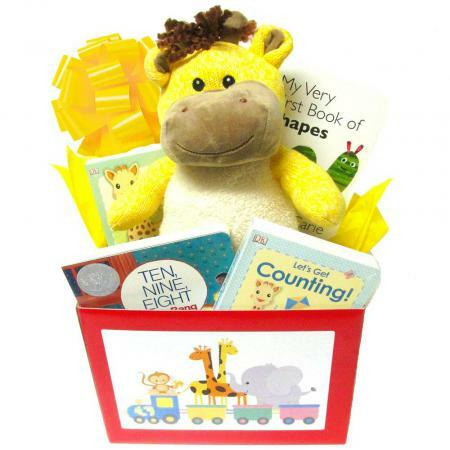 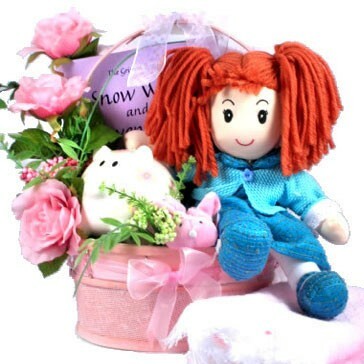 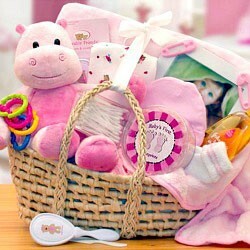 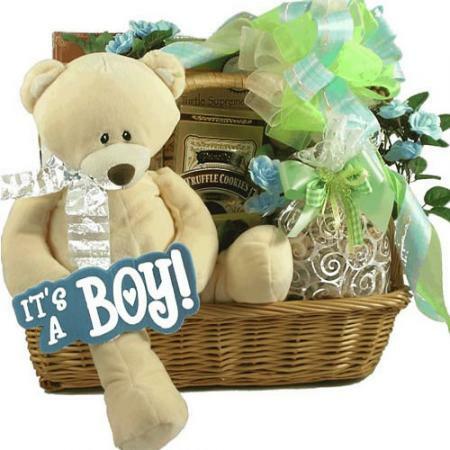 Send this incredibly adorable baby girl gift basket loaded with sweet cow themed gift items. 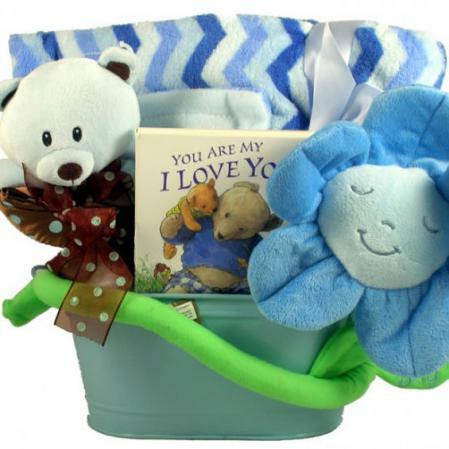 This a one-of-a-kind gift for baby that will not be forgotten. 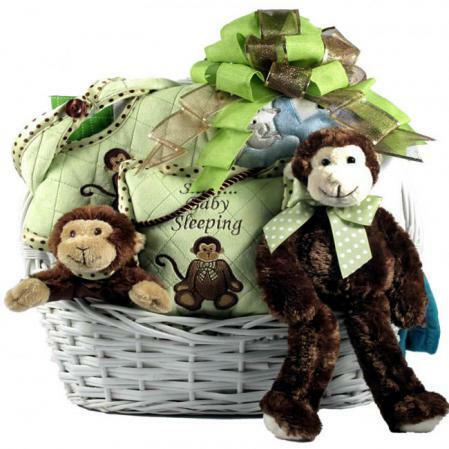 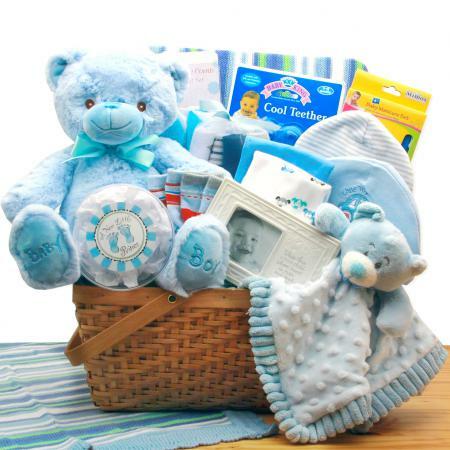 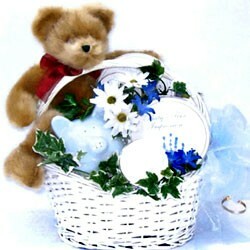 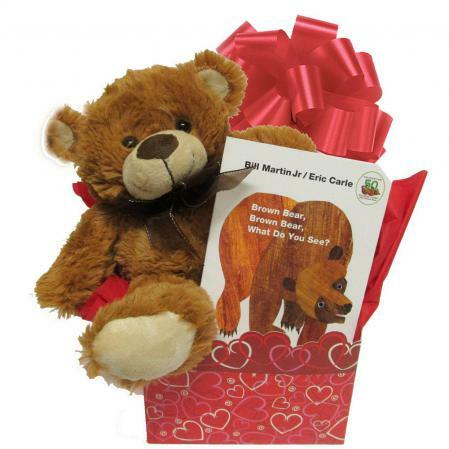 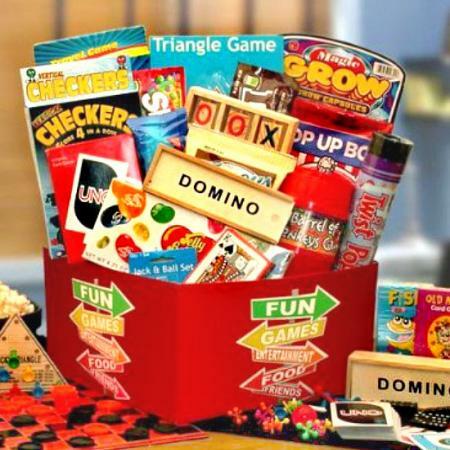 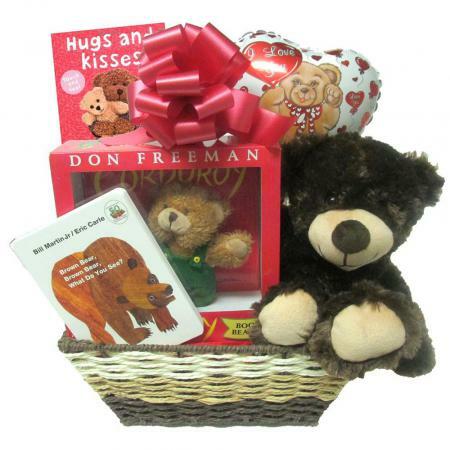 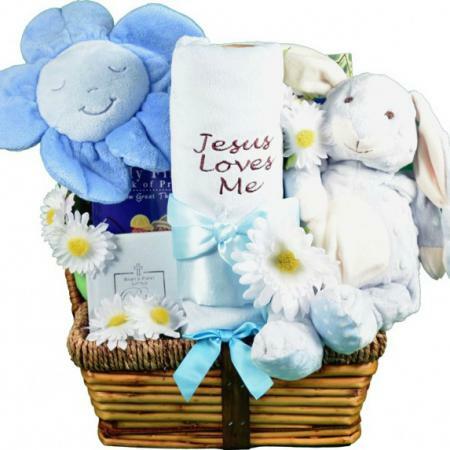 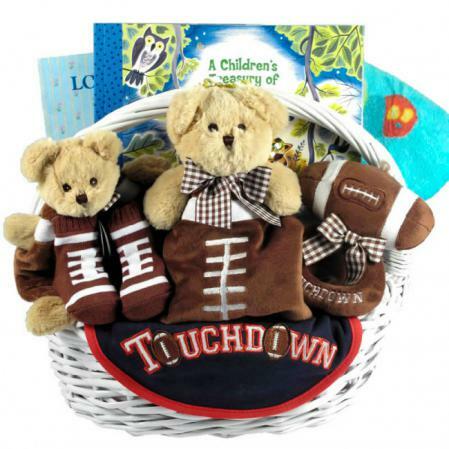 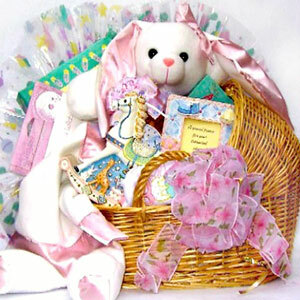 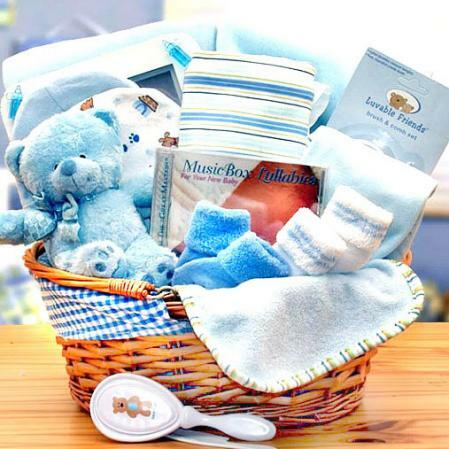 Each piece of inside this baby basket would make a special gift all on it's own.